Make a splash at the Y.
YMCA Swim Lessons have changed to help students gain more confidence in the water. Click here to see some frequently asked questions. 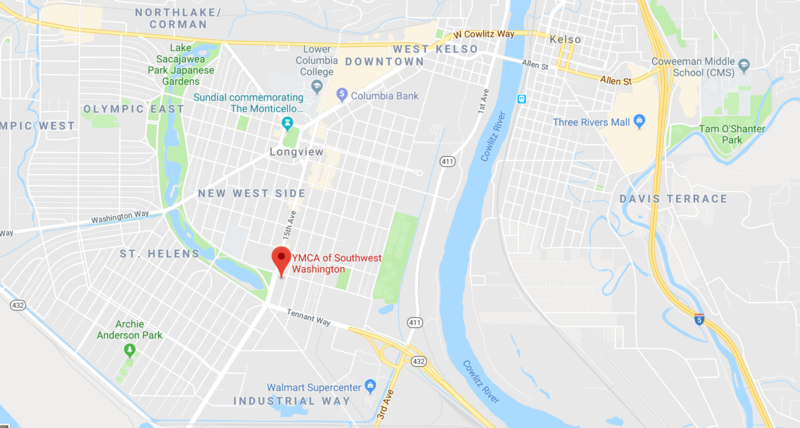 The Y offers a wide range of swimming options. Structured classes are divided by age and skill level and taught by certified instructors who guide with praise and encouragement. Students will improve swimming skills, build confidence in the water and learn personal safety. 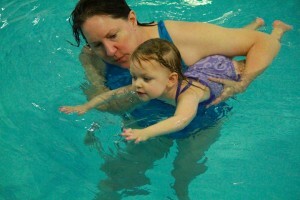 For preschool and youth swimming, instructors assess skills on the first day and group students based on their abilities. For children who have successfully mastered the introductory class and have instructor approval. 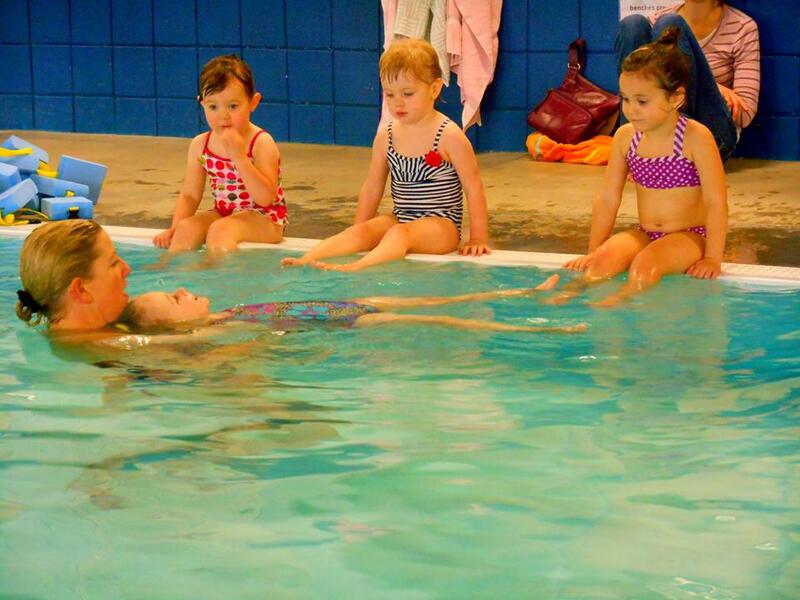 As a prerequisite, children are required to be able to hold their breath underwater and move through the water independently. To sign up for a child or adult swim lessons course, click here.